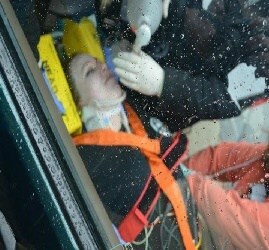 Emergency Medical Responder - Emergency Medical Training Professionals, Inc. The Emergency Medical Responder (EMR) course is an entry-level emergency medical provider course to prepare individuals for employment in a variety of pre-hospital, industrial and first responder settings. This course is well-suited for an avid outdoorsman or anyone who wants to be prepared for a medical emergency. EMR’s are uniquely positioned to provide that critical on-the-spot care in many types of emergencies. Becoming an EMR is especially beneficial to individuals who work in the industrial field or other high risk settings. As an EMR, you can help buy critical time until additional care arrives. The course length is short and the cost is lower than the cost to become and EMT. The EMR course is designed to provide participants with the basic knowledge and skills to manage many medical and trauma-related emergencies. Upon successful completion of this course, graduates are eligible to seek national certification as an Emergency Medical Responder through the National Registry of EMTs. 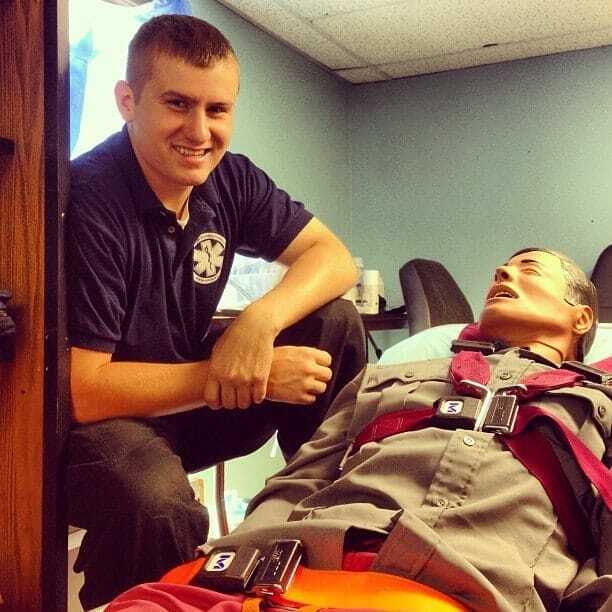 EMTP incorporates simulated patients and situations to provide a realistic learning environment for the students. EMTP works with each student to ensure success. The EMR care can make the difference between life and death, because they are typically first to render medical care, before more advanced care arrives. This Program is upon request only and you must have a minimum of 10 students!